What are these lettered blocks, and can I attain them? They were used to test end structures, S stands for Save, L stands for Load, C stands for Corner, D stands for Data, but you can't obtain them. 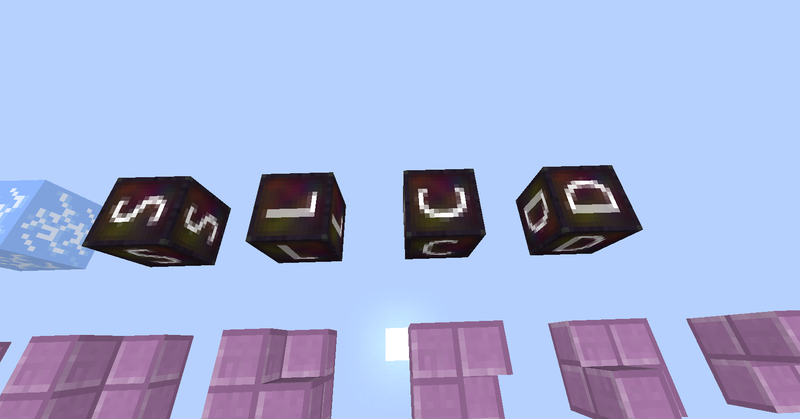 However, you can place them in a world with cheats are enabled by using the command /setblock x y z structure_block. A good reason to use them is the fact that they emit 15 light (as bright as sun) and their toughness is very high. You can see the Wiki Post here. What is a debug world and how can I create one? Why does the ground regenerate near my spawn? Generating all blocks of one type as another type?